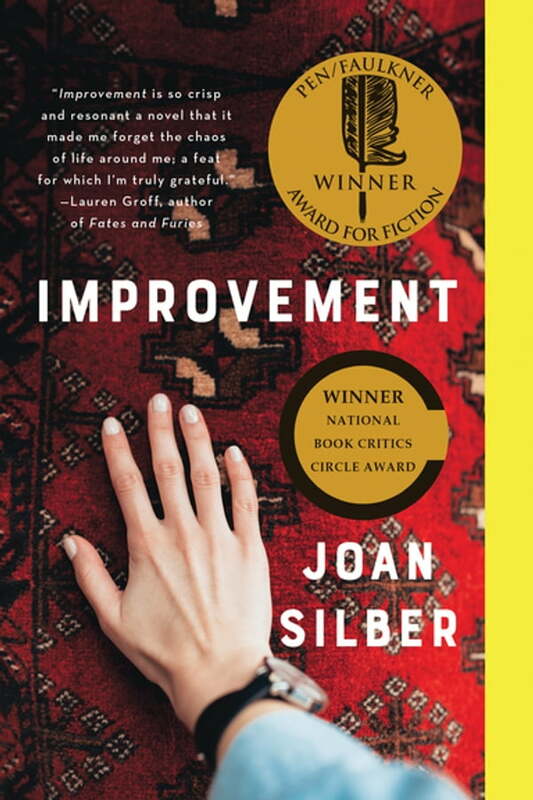 A novel that examines conviction, connection, and the possibility of generosity in the face of loss, Improvement is as intricately woven together as Kiki’s beloved Turkish rugs, as colorful as the tattoos decorating Reyna’s body, with narrative twists and turns as surprising and unexpected as the lives all around us. The Boston Globe says of Joan Silber: "No other writer can make a few small decisions ripple across the globe, and across time, with more subtlety and power." Improvement is Silber’s most shining achievement yet.